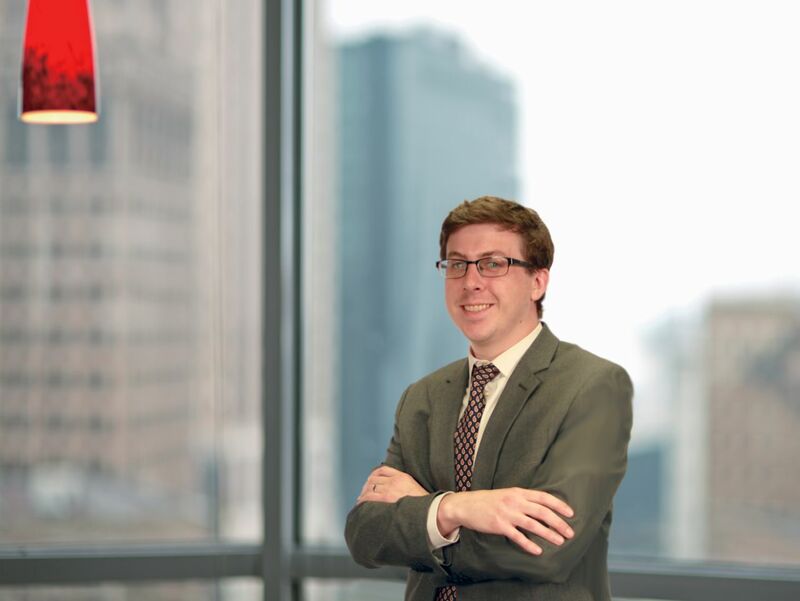 Hupy and Abraham Welcomes Attorney James Carlson | Hupy and Abraham, S.C. The personal injury law firm of Hupy and Abraham has announced a new attorney to its legal team: Attorney James Carlson. Attorney Carlson became a new addition to the legal team in its Rockford office. Attorney Carlson concentrates his practice in personal injury and civil litigation. Before joining Hupy and Abraham, Attorney Carlson worked as an associate at the Crosby Law Firm. Attorney Carlson received his Bachelor of Arts in 2009. He received his law degree from Marquette University Law School in 2012. In 2012, he was admitted to the bar in the states of Wisconsin and Illinois. Attorney Carlson has tried cases both jury and bench trials to verdict, and is also experienced in mediation and arbitration proceedings. Hupy and Abraham is pleased to welcome Attorney Carlson to its team of attorneys.